A group led by Hellman & Friedman is paying more than 30 times EBITDA for its $11 bln buyout of Ultimate Software. Private equity is targeting the tech cloud. But such lofty valuations require big equity checks few can or want to write. That means teaming up, despite the risks. 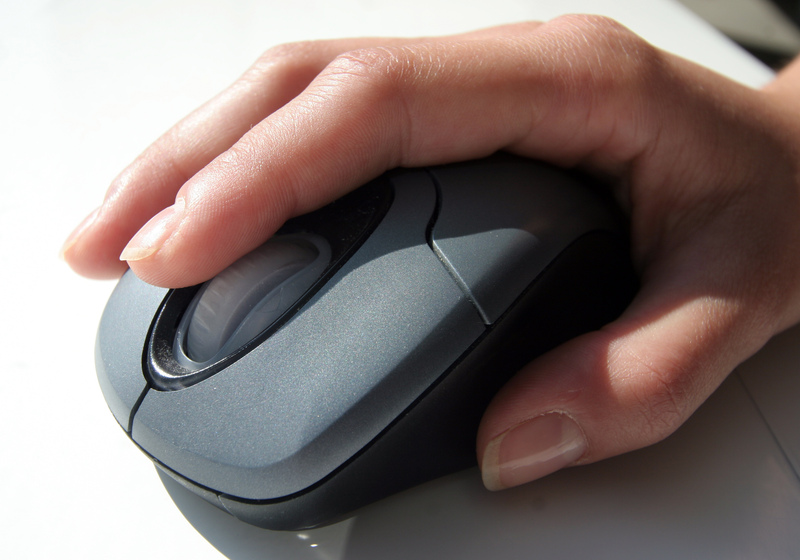 A generic picture of a woman in an office using a computer mouse. Ultimate Software said on Feb. 4 it had agreed to sell itself to an investor group led by Hellman & Friedman in a deal valued at $11 billion. Significant investors include Blackstone, GIC and the Canada Pension Plan Investment Board. Other members include JMI Equity. Under the agreement, investors in the cloud-software company will receive $331.50 per share, or a premium of approximately 19 percent to the shares' closing price on Feb. 1, the last day of trading before the deal was announced.